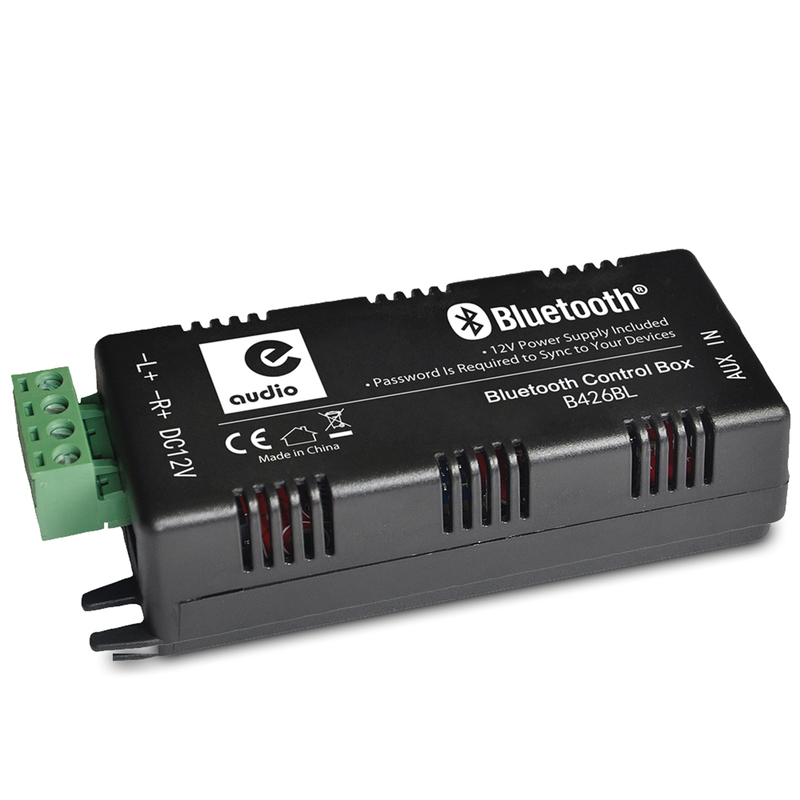 This compact Bluetooth audio amplifier allows the connection of Bluetooth devices to low impedance speakers via the built-in power amplifier. It also has an auxiliary input so devices can be connected by 3.5mm jack connection. 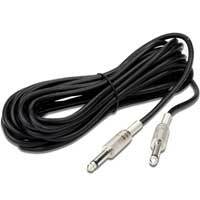 The unit can power up to 2 x 15W speakers at 4 or 8 Ohms and is supplied with two 3m speaker cables and 1 x 4 way phoenix connector. The compact design makes the unit ideal for fitting into small spaces like ceiling voids and is powered by a 12V PSU (Supplied). The unit is ideally suited to ceiling speakers but can work equally well with wall or floor mounting units. Connection to different devices is simple and secure using the user name and password in the manual. Please note the bluetooth connection overrides the line in connection when playing music when both are connected at the same time. Please note the item is not compatible with Amazon products Alexa and Echo.